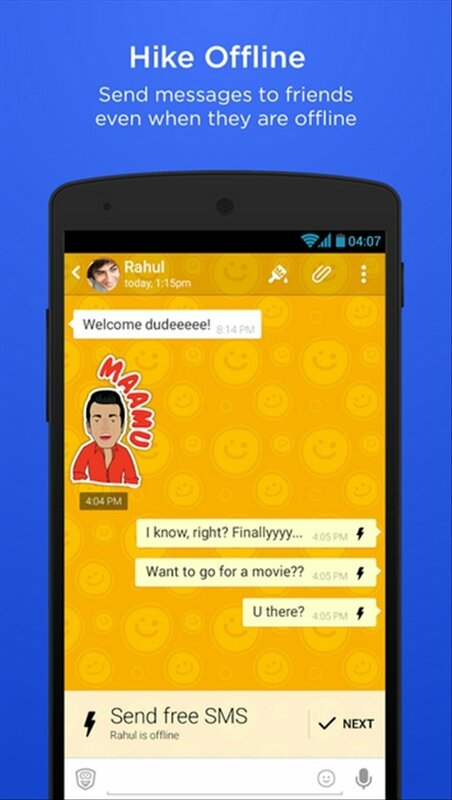 hike is presented as a fun and easy-to-use solution for mobile instant messaging. Its flawless design hides the functions necessary to make your communications with your contacts easier on a daily basis. 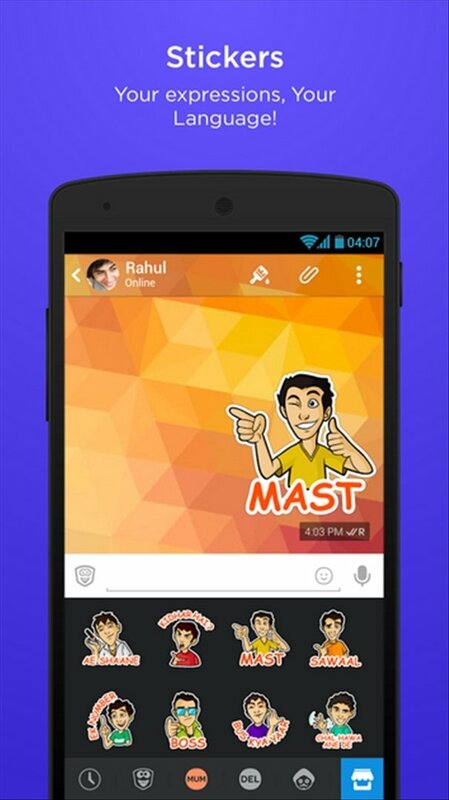 The smart instant messaging app. What differentiates hike from other messaging apps? 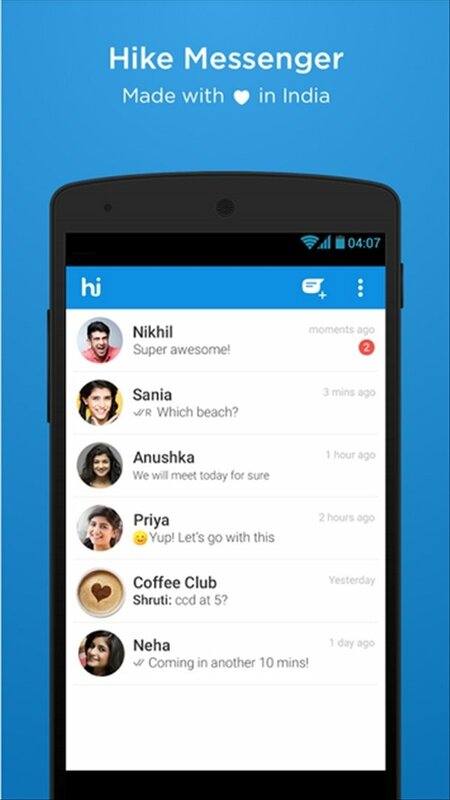 hike has a minimalistic design. 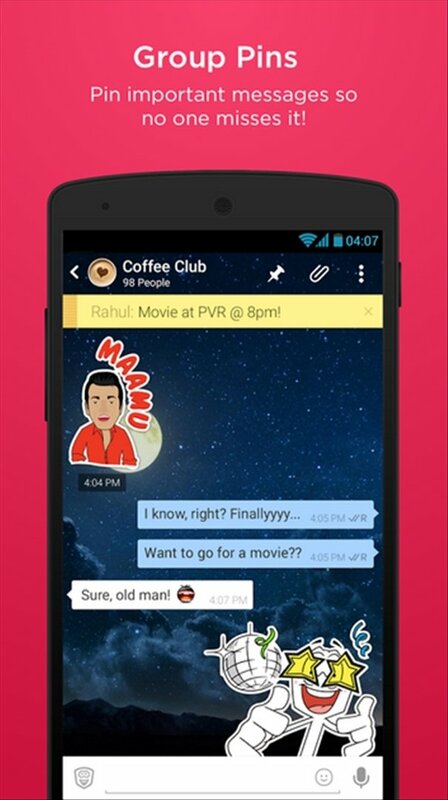 Its simple and clean interface makes it easy for you to keep track of conversations. 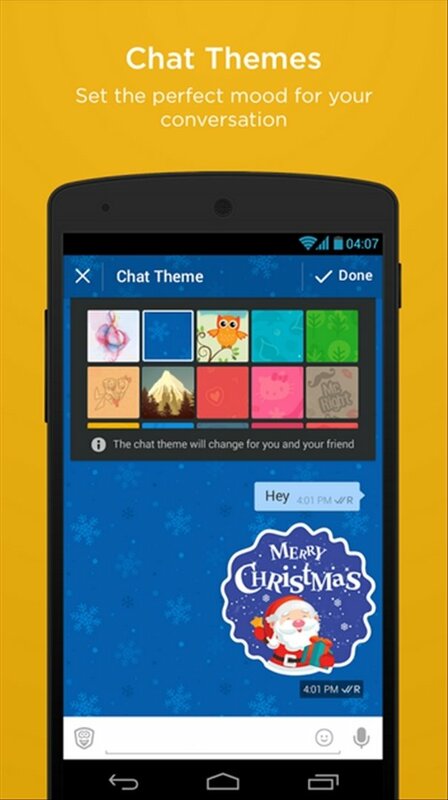 Thanks to hike, your messages will reach any smartphone user, even if they don't have the application installed. 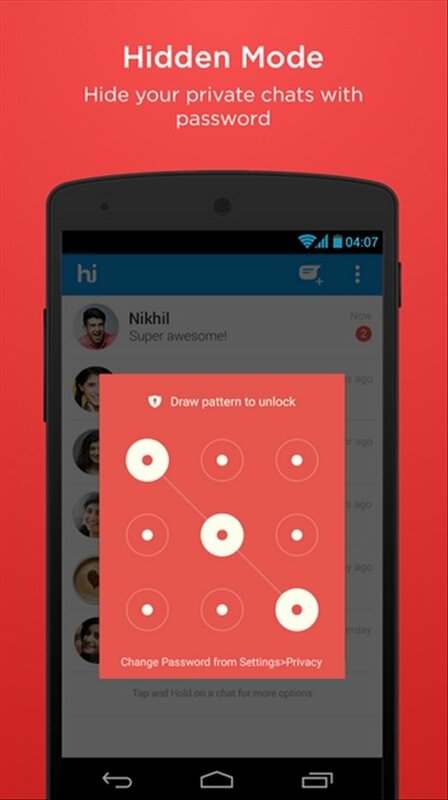 Download hike free for Android. Communicating has never been so easy.